Brothers and Friends, please join us for West Gate Lodge’s 115th Installation. 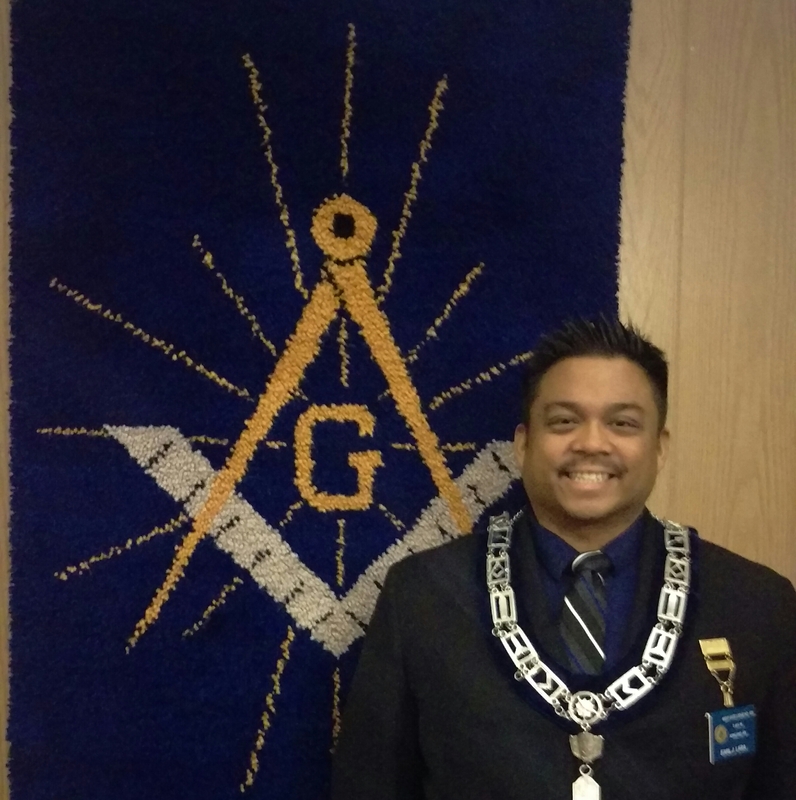 Worshipful Master – Elect, Bro Earl Lara, will be stepping into the East for the first time. This is an open installation so please invite your family. MWB Santy Lascano and WB Marc Ignacio will be the Installing Past Master’s for the 2017 Officers. If you are interested in going, please contact earllara@westgatelodge.org directly as space is limited.